What are Air Mail Stamps? Mail, including packages with air mail stamps. 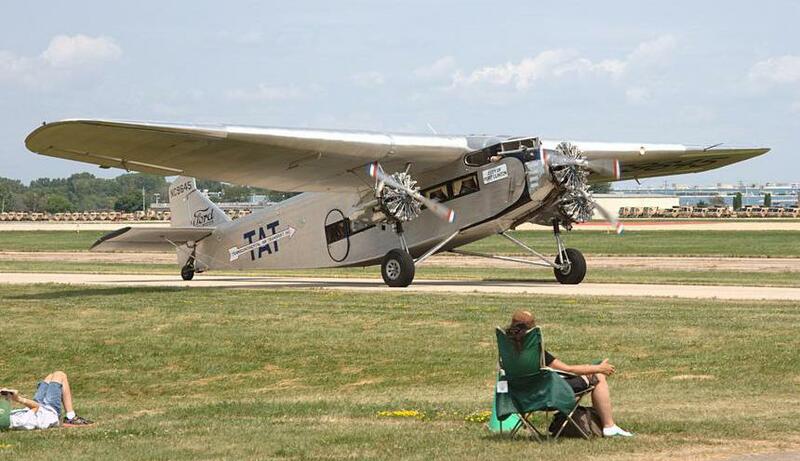 Though initially a novelty, early air mail routes, which were often flown by aircraft such as the Ford Trimotor, demonstrated that transcontinental mail times could be drastically reduced. Air mail stamps, also known as airmail stamps, are stamps affixed to mail which is to be sent by air. Historically, air mail was a separate and more expensive category among the mailing options provided to post office customers. Today, most nations have abolished “air mail” as a category, although certain types of international mail may be designated as air mail, depending on where they are traveling. Almost as soon as the air plane was invented, air mail was developed. Initially, mail was taken on aircraft somewhat as a novelty, and the system was not well organized. Postal officials quickly realized the potential of air mail as a delivery option, noting that consumers would undoubtedly pay more for faster delivery, and that carrying mail by plane could greatly speed up routes. Using air mail, letters could travel across oceans in a matter of hours, rather than days by ship, and within national borders, lengthy delivery processes could be streamlined with the use of aircraft. The air mail stamp was a special stamp which could be purchased to cover the complete cost of sending something by air mail, or to cover the additional fee charged to upgrade to air mail service. Affixing an air mail stamp to a letter alerted post office personnel to the fact that the consumer had paid for the higher rate, and that the mail should specifically travel by plane, not by other means. Today, most mail spends at least some time in a plane, making an air mail designation less meaningful. 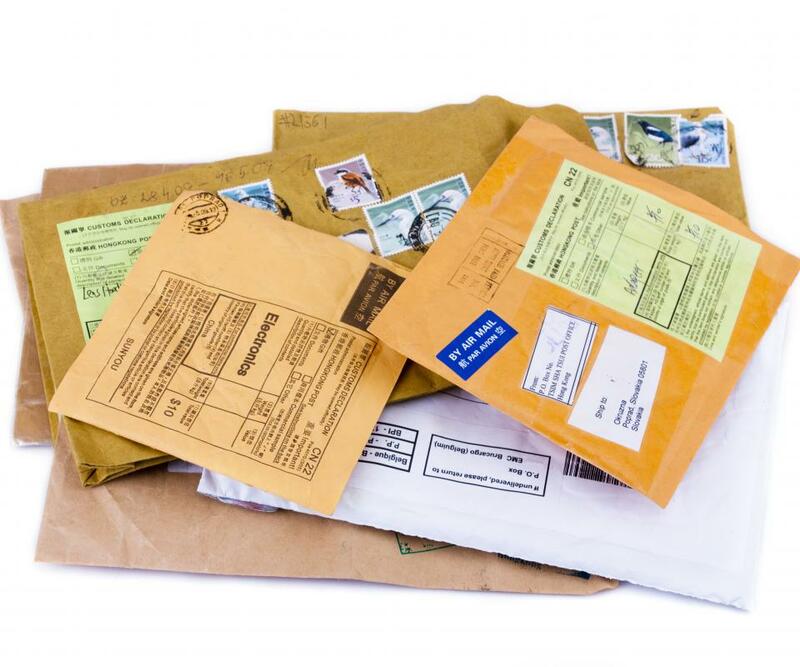 Instead, consumers can choose from an array of classes; in the United States, for example, Express Mail is designed to move mail as quickly as possible. For international mail, people will sometimes use air mail stamps and pay an air mail rate to ensure that the mail travels by plane and not by ship. If a post office offers air mail as an option, air mail stamps will be available, although consumers should be prepared to pay a premium to send packages and letters via air mail. Stamp collectors are often interested in air mail stamps as historic objects reflecting the history of the postal service, and also because they tend to commemorate the history of aviation. Many such stamps included designs which prominent featured aircraft, along with patriotic themes, making them visually interesting. One of the most famous air mail stamps is the Inverted Jenny, the result of a 1918 printing error made in the United States Post Office. On these stamps, the aircraft depicted is actually upside down, because the sheets of stamps were not fed correctly into the press. What is an Air Freight Forwarder? What is an International Reply Coupon? What is a Mailroom Clerk? In Finance, what are Terms of Delivery? What is the Mail Box Rule?